How do you prepare yourself for a life-changing surgery? "I just want to be thin and I want to be healthy. I want people just to stop saying you are so pretty... but if you just lose a little weight, you would be gorgeous." How many people have heard this in their lives? I knew what my fears were: What happens when I become smaller? Then what? What if something goes horribly wrong? What if I don't lose the weight? These are fears that I had to face head on. But, I had no time to contemplate my decision. Let me explain... I went in for a consultation on January 15, 2006 and my surgery happened January 30, 2006. The turn around for surgery is supposed to be a least 6 months. You are supposed to attend a nutrition session, have a psychological consult, and attend several support meetings in order to prepare mentally and physically for this surgery. In my mind, I was so happy that my life was about to change, that I did not have a chance to face my fear. It was like I jumped out of a plane and prayed my parachute would open. When you go into this type of major surgery it should be done with all the information you can gather. Results will be different for everyone. Some people do very well and never gain a pound back. Some are like me and may have gained some weight back but generally have had great success. There are many factors to consider for this surgery. 1. Talk to a professional first. Many people in your life will have opinions, but go for the medical advice first. 2. Consult a person who has had the surgery. 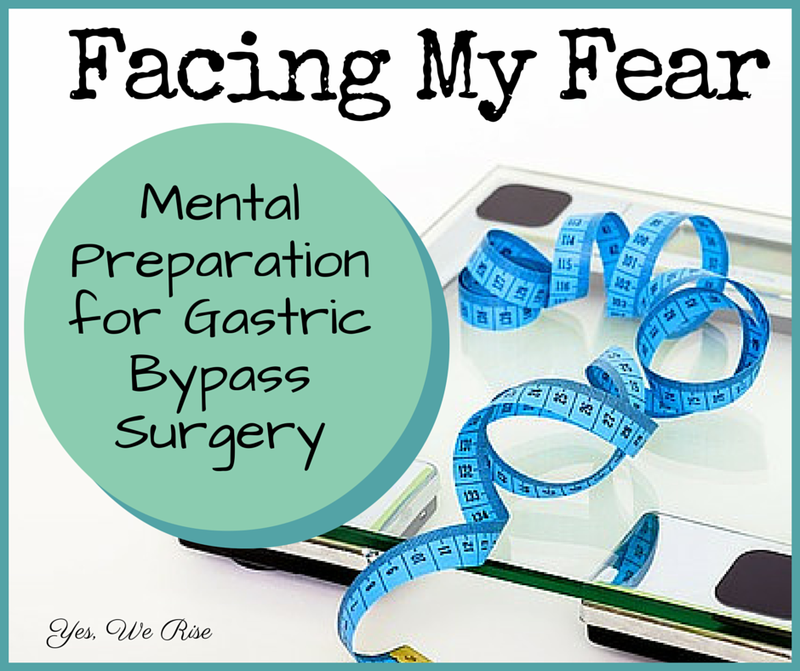 You can do this by visiting several gastric bypass support groups. Some are online and there are several in your local hospitals. 3. Decide if this is the best option. 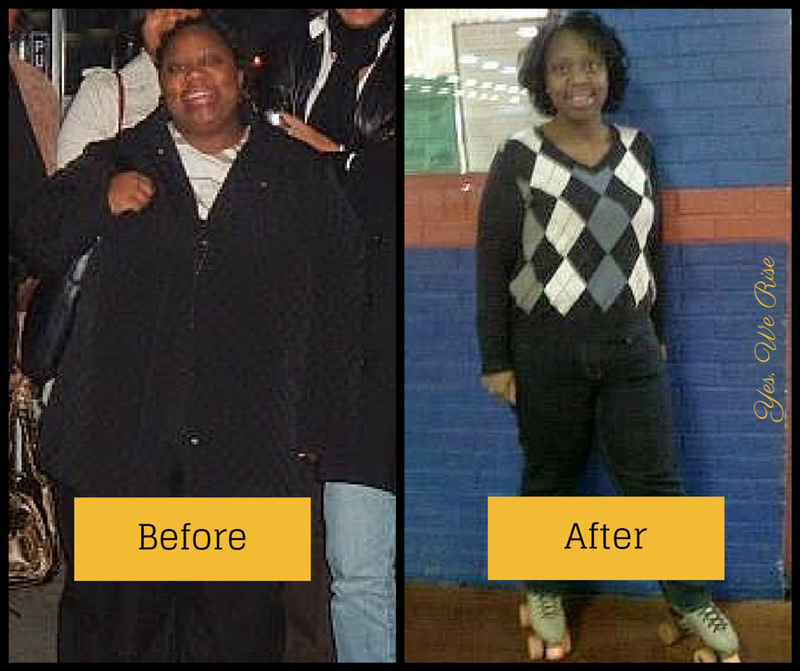 All of the weight loss surgeries require a diet and exercise program to work. This is not a quick fix. This is a lifestyle change that requires years of maintenance. 4. Make the best decision for you. Never have surgery to please anyone else. You have to live with the results whatever they may be. As I undergo a minor procedure this week, I am facing the fear that I may need a revision surgery. Revision surgery happens when your medical team has to go in and correct your previous surgery because of some type of problem or because of a stretching of the pouch. In preparation for this procedure, I have been reflecting on the reasons I had this surgery in the first place. I wanted to satisfy a superficial urge. But I had an inner problem I had to face all along... I wanted a change externally but I had to change the fear internally. What about you? Have you had to face a fear in your life? How did you handle it? Leave a comment below and tell me your story. 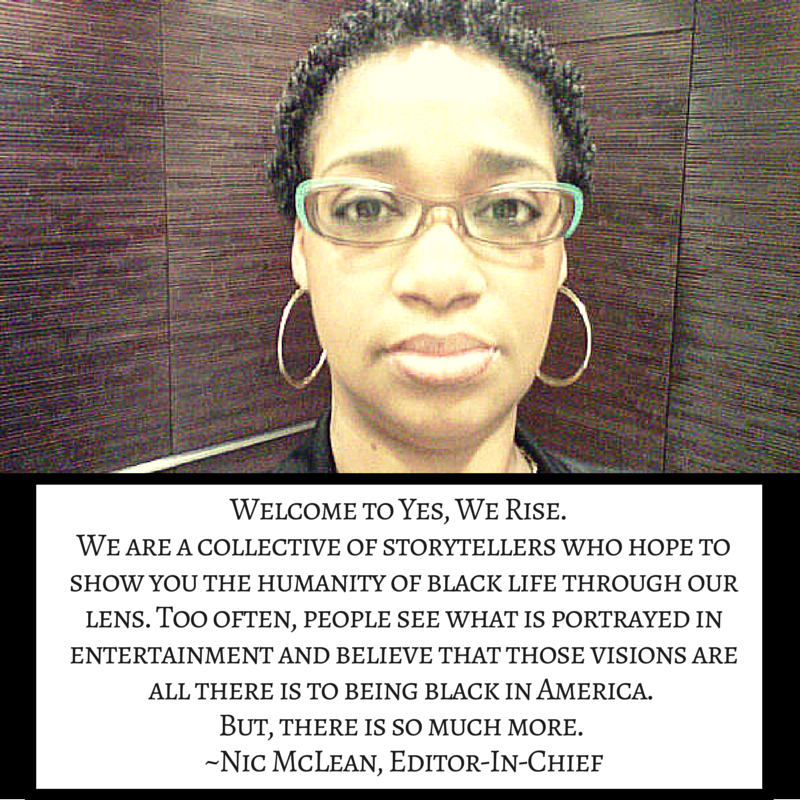 Or come over to the Yes, We Rise facebook page to discuss your fears or your experiences with weight loss surgery. I look forward to talking to you.